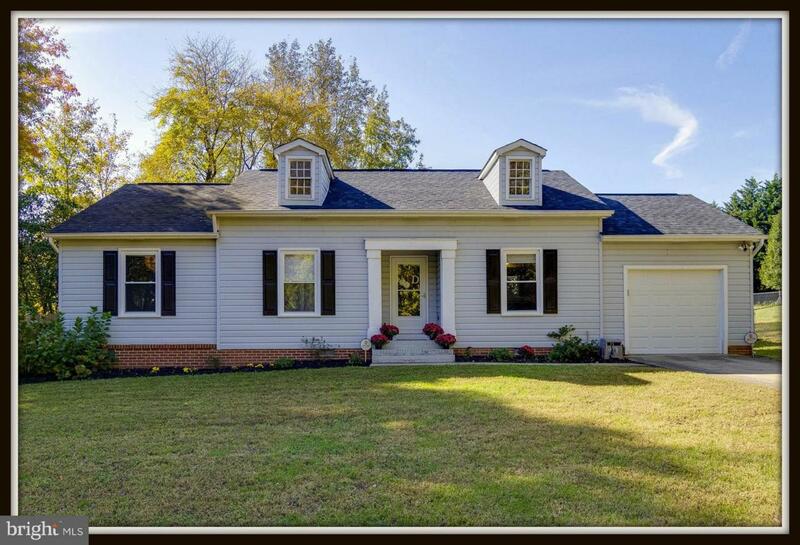 Charming move-in ready home! 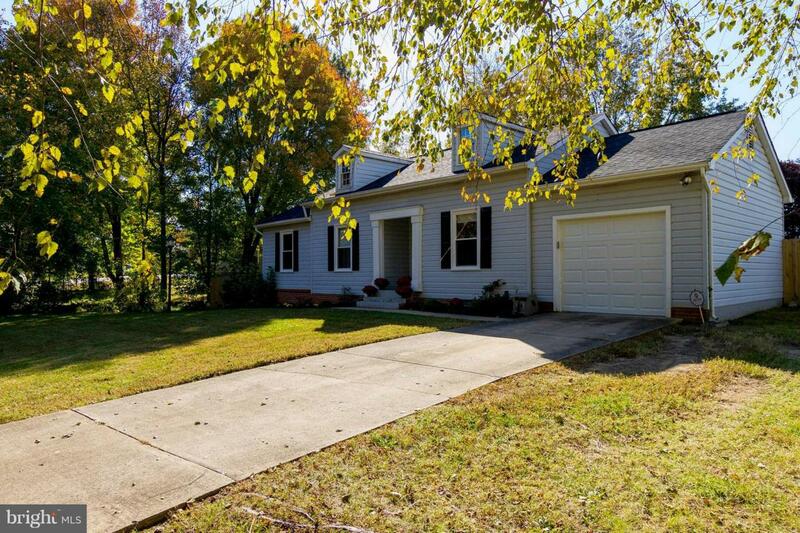 Enjoy main level living in this home with beautiful hardwood floors in main living areas. 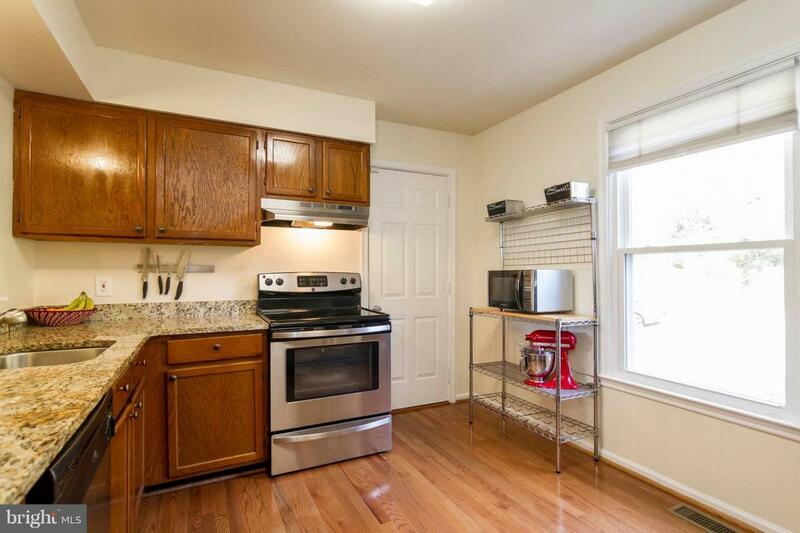 Kitchen w/ stainless steel appliances, oak cabinets, granite countertops & opening to dining room. Family room w/ gas fireplace. Nice walk-in closet in master bedroom.Good sized fenced yard with patio for entertaining. 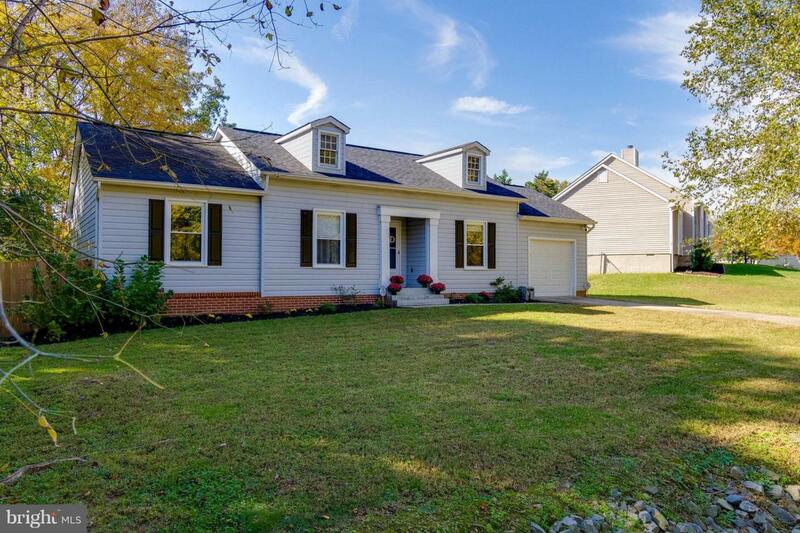 Close to community park, shopping, dining & I-95. No HOA!